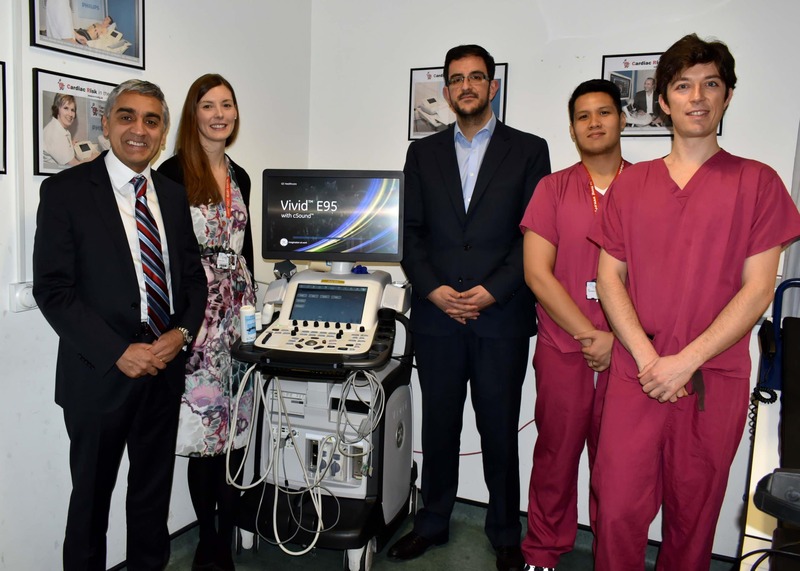 Research and clinical teams at the world renowned Centre for Inherited Heart Conditions and Sports Cardiology at St Georges, University of London are delighted with the installation of a state-of-the- art new echocardiogram machine. Funded by the leading heart charity, Cardiac Risk in the Young (CRY) the new Vivid E95 (developed by GE Healthcare) will be a huge asset to the portfolio of equipment used on a daily basis by the experts at the “CRY Centre”. Every week, 12 apparently fit and healthy young (aged 35 and under) people in the UK die suddenly from an undiagnosed heart defect – a statistic that is believed to be a conservative estimate. In 80% of these cases, there will have been no signs or symptoms until it is too late, which is why CRY believes screening is so vitally important (particularly for those involved in regular, physical activity). CRY now tests around 27,000 young people each year, aged between 14 and 35 and well over 140,000 since the screening programme was launched in 1995. Most of CRY’s screenings take place in community settings (schools, colleges, church halls and sports clubs) across the UK. Two Saturdays in every month, around 100 young people (aged 14-35) are screened for free at CRY’s National Screening Centre at St Georges and many of the young people who are identified through community screenings with potential abnormalities will be referred back to CRY’s Consultant Cardiologist, Professor Sanjay Sharma and his expert team for further investigations, involving the use of specialist diagnostic equipment, including Echo imaging. The VividTM E95 is a premium 4D cardiovascular ultrasound system that helps obtain clear, detailed imaging that allow cardiologists to deliver high quality, efficient care. New applications also enable cardiologists to reduce clicks and repetitive tasks to streamline both routine exams and advanced studies. The CRY Centre for Inherited Cardiovascular Disease & Sports Cardiology was first launched in April 2010, under the leadership of Professor Sanjay Sharma. Later that same year, CRY’s Saturday screening clinics at St Georges’ started – originally with a significant 2-year grant from city charity fund, ICAP and now supported annually by CRY families. Since the Centre was first established, CRY has funded the specialist training of 25 Research Fellows and been involved with the publication of over 150 peer reviewed articles (investigating the causes of young sudden cardiac death as well as supporting the development of internationally acclaimed screening guidelines). The vast majority of CRY’s screenings are funded by families who have been affected by a young sudden cardiac death, so there is no charge to the individual when CRY’s mobile cardiac screening service comes to a local venue. CRY uses a very simple, effective and non-invasive way of diagnosing most cardiac abnormalities. It is a quick, painless and affordable procedure called an electrocardiogram (ECG). If a young person is found to have an abnormality, CRY will also conduct an Echocardiogram (ultrasound) on the same day for no additional charge. • Professor Sanjay Sharma, CRY’s Consultant Cardiologist is the leading Sports Cardiologist in the UK, and recognised as one of the leading experts for Young Sudden Cardiac Death worldwide. He makes no charge for supervising the CRY screening programme. 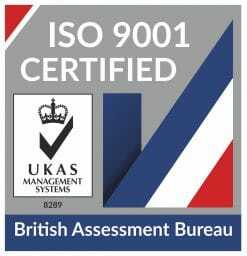 With Professor Sharma’s support CRY is able to significantly subsidise the programme – privately these tests could cost many hundreds of pounds.